Show your support for Pastor James and Connie Taylor through this battle with cancer. Pastor James Taylor was diagnosed with Lymphoma in November of 2018. There have been several frustrating setbacks after his first round of chemo. He has been in the hospital all of 2019 fighting an infection in his leg. He has had to receive multiple surgeries in order to repair his leg. As of April, Pastor James is home and working in physical therapy to rehabilitate his leg. If you would like to donate to Pastor Taylor's medical expenses, you can click the "donate" link below to give securely through Pay-Pal. 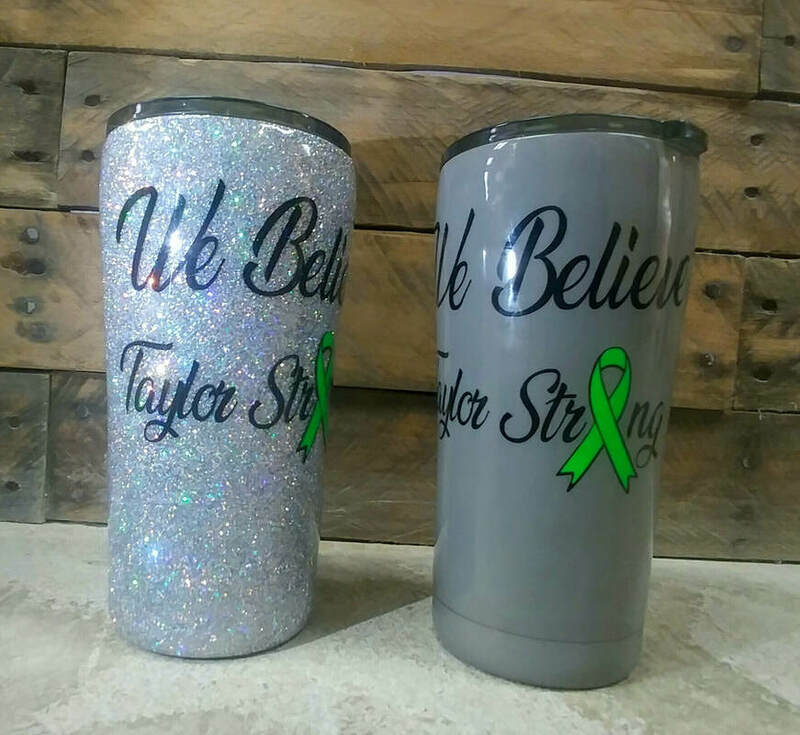 Proceeds from the sales of Tumblers, Bracelets and Key Rings will go to assist the Taylor family with medical bills and other costs. Simply click on the "Add to Cart" button below to order today! If you are in the Cincinnati/Northern Kentucky region, you can pick up your items at our offices or church location. At check-out, you can select "Pick-Up". Processing time varies by product. Please provide your email address or phone number at check-out so that we may contact you upon completion to arrange pick-up. If you are unable to pick up your shirt or tumbler, it can be shipped directly to your door for an additional $10.00 per item. These tumblers are being produced in limited quantity. Select your color and click on the "Add to Cart" button below. All tumbler orders for the current week are sent to our vendor on Friday. Processing time is 7-15 days from that date. 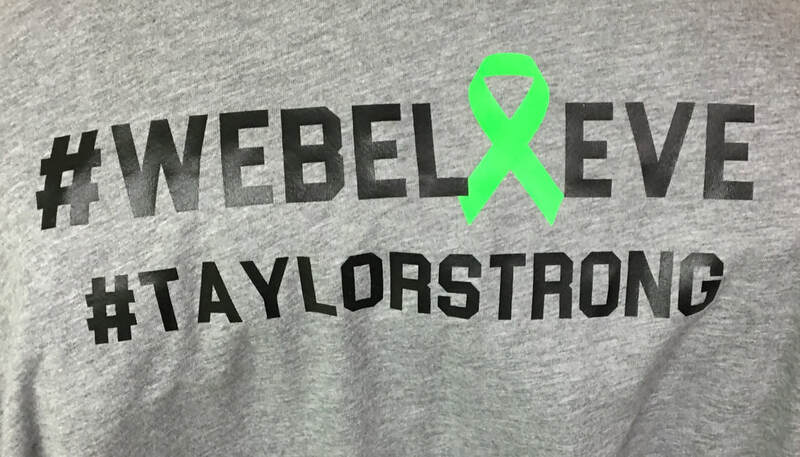 #TaylorStrong parachord bracelets and key chains are now available. Select your option below: Bracelet or Key Chain! Each is only $5.00! These shirts are being produced in limited quantity. Select your shirt style, color and size. Click on the "Add to Cart" button below. All of our shirts are Gildan 50/50 blends. Short and L/S t-shirts are 50% pre-shrunk cotton/50% polyester. The shirts feature a DryBlend fabric that helps to keep moisture away from the body. Crewnecks and Hoodies are 50% cotton/50% polyester. Both feature a pill resistant yarn to ensure your garment stays intact after each wash. It is recommended shirts be washed inside out with cold water. Shirts should be dried on a low heat setting or air dried. We do offer extended sizing from 3XL - 5XL. There is an additional cost of $3 for these sizes. We do not currently offer Big and Tall options online. Processing time is 7-15 days from the date of order. 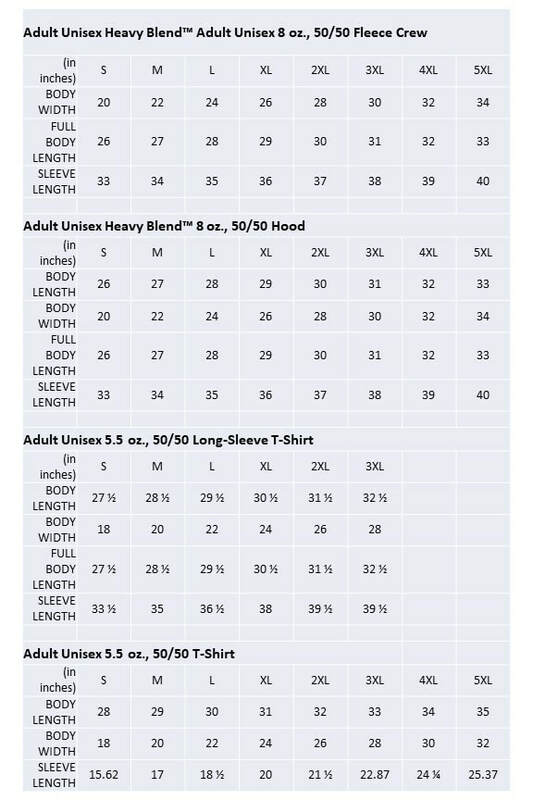 Please select your shirt options below such as style, color and size.